Land Surveying and Civil Engineering Design for a 2.5 acre site for a federal office building awarded LEED NC Gold Certification. Project elements included: boundary and topographic survey, site analysis/preliminary design, construction plans and specifications, approval assistance, as-built survey, and periodic construction inspection. The Site plan incorporated sustainable design concepts, including: retaining existing trees; utilizing bio-filters for water quality; constructing detention ponds to reduce downstream stormwater impacts; installing drought resistant plants and “smart” sensors for irrigation heads to reduce water usage; and other ‘green’ technologies. Land Surveying and Civil Engineering design services for the addition of a new building and parking facilities, and expansion of the existing parking for this 23 acre site. J&A provided topographic survey, site design for new building, extension of utilities, integration/expansion of existing parking facilities to serve new facility, grading and drainage design, landscape design, and assistance with the permitting process. 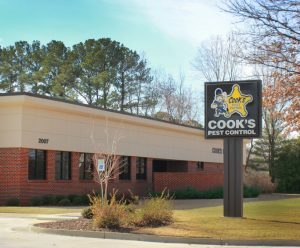 J&A provided Boundary and Topographic Surveying, and Civil /Site Engineering design services for the development of several commercial sites throughout North Alabama for construction of office facilities for a regional pest control business. Project elements included: engineering layout and design, construction documents preparation, plan approval assistance, “as-built” survey, ADEM/NPDES permitting (where required), and construction administration/observation. 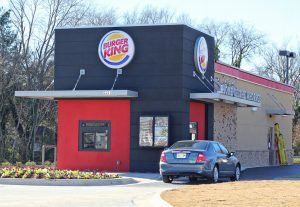 Complete Land Surveying and Civil Engineering design services for the development of 14 commercial sites throughout North Alabama for construction of fast food restaurants. Project elements included: boundary and topographic surveys, engineering design and preparation of construction documents, plan approval assistance, and preparation of “As-Built” Survey. 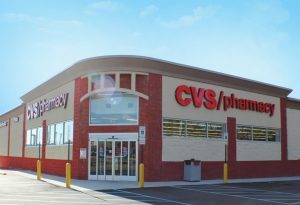 Complete Land Surveying and Civil Engineering design services were provided by J& for the development of 13 commercial sites in North Alabama for construction of pharmacy chain. Project elements included: boundary and topographic surveys, engineering design and preparation of construction documents, plan approval assistance, and preparation of “As-Built” Survey. 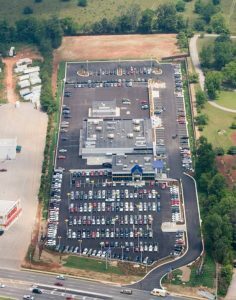 J&A provided complete Land Surveying and Civil Engineering Design services for a 9.5 acre commercial site developed as a car dealership. Project elements included: boundary and topographic survey, site analysis/preliminary design, construction plans and specifications, approval assistance, and construction engineering and inspection. 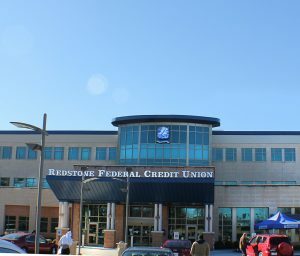 The Civil site plans were prepared in accordance with local and state regulatory requirements to include site layout and dimension plan, site grading plan, site utility plan, highway modification plan, landscape plan, off site sanitary sewer design, storm sewer design, underground detention design and construction details.